Vastu Shastra is the science for architecture and construction and paying proper attention on that is always advisable before initiation of any construction or architecture related work. It defines some of the best practices that should be followed when constructing a home, and in Vedas, beneficial rituals are properly mentioned regarding Vastu. All the procedures for Vastu Puja are commonly known as Griha-pravesh Puja and its rituals are taken from the Matsya Purana. Basically each new acquisition may be a subject to various evil forces or jealousy, and because of that, Vastu Puja is very important. The Griha-Pravesh Puja is one of the most important ceremonies, which is performed to conciliate the planets and gods so that all the inmates of your new house will be blessed with good and fulfilling fortune. Before initiating Vastu Puja, firstly mother Earth (Bhoomi) is worshiped with all the procedures of Bhoomi- Poojan. 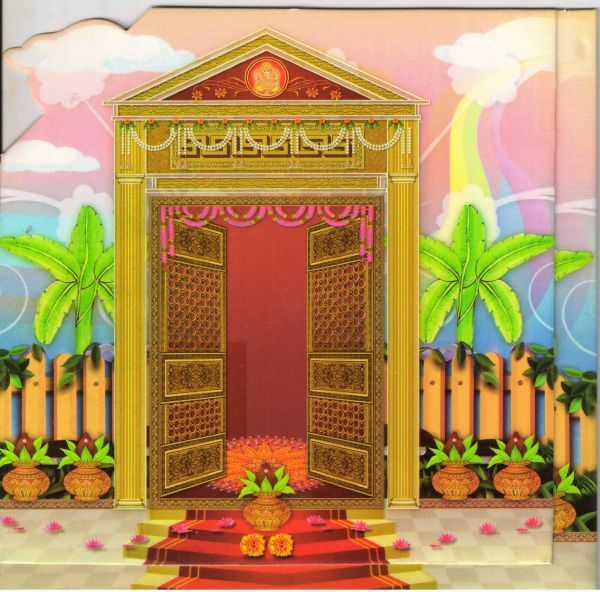 Other rituals that are comprised by our pundits in Vastu Puja are shatkarm, sankalp, devi poojan, bhoomi abhishinchan, pran pratishtha & pooja, manglik dravya sthapna, and we conduct all this as per your convenience by following rituals explained in Vedas. One of the prominent offering of Puja Yagya is its free telephonic consultation feature that allows you to call our pundits and ask them anything about your Vastu requirements. We, at Puja Yagya ensure absolute Vedic accuracy and transparency during conduction of Vastu Puja and hence we let you enjoy a fulfilling and happy life in your new house, office or any other building. Completing all rituals is done by our Gurukul trained Pundits, which make us one of the most popular Puja Service providers in USA.